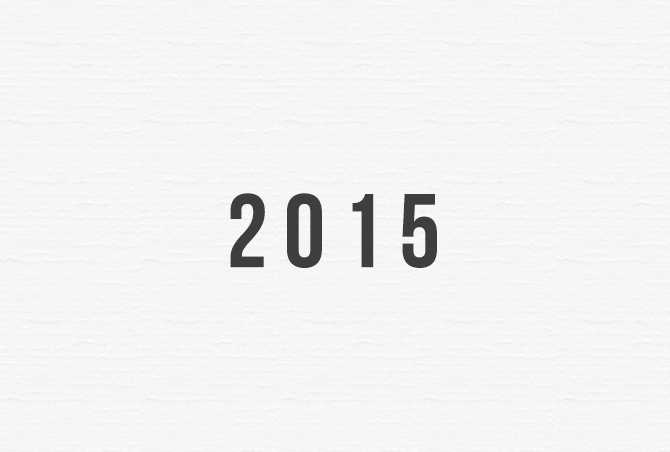 2014 is over now. Thank goodness for that. + met my amazing blog friends in the flesh! + shared my anxiety story withthe world – which was a huge accomplishment for me. maintaining blog post quality, taking my camera everywhere with me and using it more frequently, meeting more of you, sponsor a little something on my blog, reach 100+ followers - I'm up to 98 - and post as frequent as I can. These are just some of the few goals I have for my blog for the year 2015. I do hope some (preferably all) are completed by 2016. That would be amazing. What are some of your New Year Resolutions? I would love to read some of yours! My new years' resolutions are scattered, but it's mainly to just stay positive! I love your blog design. I seriously do. Every time I visit your page I'm in awe at how clean and crisp it is. Do you mind sharing who did it? Your blog design is gorgeous, and it looks like you had a very successful 2014. All the best for 2015! I myself have a new years resolution of blogging more, cooking more intricate meals, and getting healthier! Thanks for sharing!